Bombay Electronics is one of the leading manufacturing, importing and trading of 3D Printer, 3D Printer Accessory, Stepper Motor and much more. We offer these products at most reasonable rates. 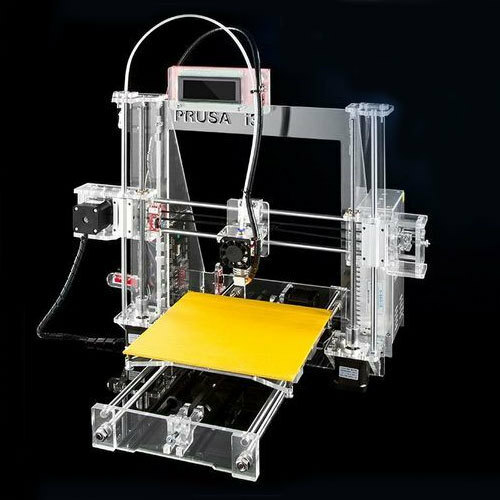 We are distinguish firm in the industry, highly involved in manufacturing, importing and trading an inclusive array of 3D Printer, 3D Printer Accessory, Stepper Motor and much more. This provided array is obtainable in the market at very pocket friendly prices.